Greenfielder Rewards is one way we at Greenfield would like to say thank you to our loyal customers! Sundays, Mondays, Tuesdays and Wednesdays. That's 4 days to save! This offer is not to be combined with any other club or membership discounts. Does not apply to sale items or consignment items. Our business is growing (pun intended) and changing and we want you to grow with us. We are making strides to ensure your shopping experience gets better and better. One thing will never change here at Greenfield: we want to grow great plants and provide them to eager gardeners. There is no fee for this fabulous membership. No commitments, no signing on the dotted line. When you become a Greenfielder, you become eligible for seasonal specials running only for Greenfielders. 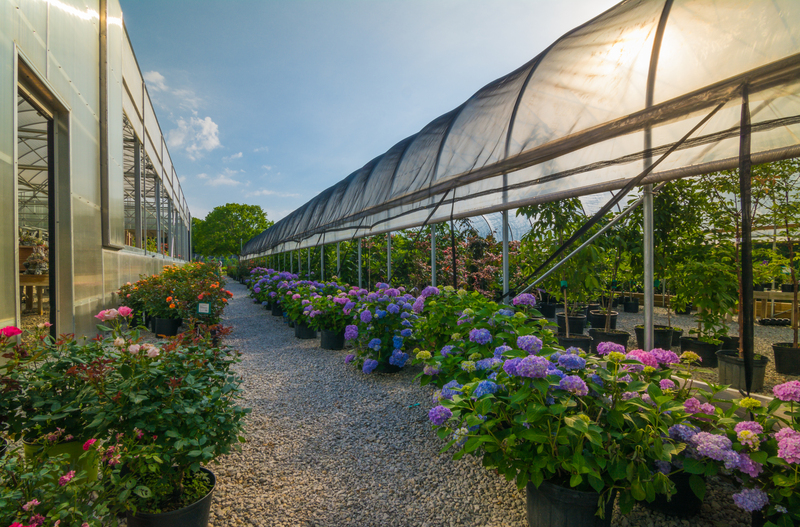 Your purchase history is automatically kept in our records, so you never have to remember what you planted last year or keep receipts from year to year. Greenfielders automatically receive Greenfield Plant Farm\\'s email newsletter that will include announcements for special sales, events and offerings. Just sign up! Gardeners can sign up below and your card can be mailed to you, or you can stop in to either retail location and sign up.